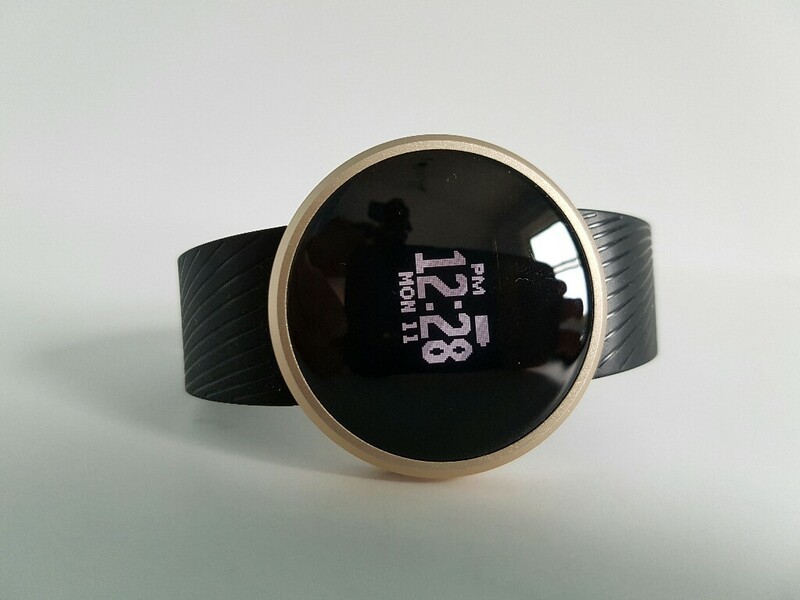 The Mifone L58 is another cheap fitness band from China. How cheap is it? Well, under $20. Quite surprisingly for that low price you get one of the best looking fitness bands available. The Mifone L58 is made out of metal and glass and it has this premium look. The band is made out of rubber and cannot be changed, but that’s ok considering how low the price is. The screen even though it looks quite big it isn’t that big. The screen hides behind the glass cover and it’s quite small. It is an OLED display and that means that the battery will last weeks. The band has a pedometer inside that seems to be quite accurate and it can also track your distance and the burnt calories. Now the bad part about this fitness band; the app that comes with it. The app is useless, mostly in Chinese and it can’t do that much. Most of the time the band cannot sync to it and it cannot update the steps that you’ve made. 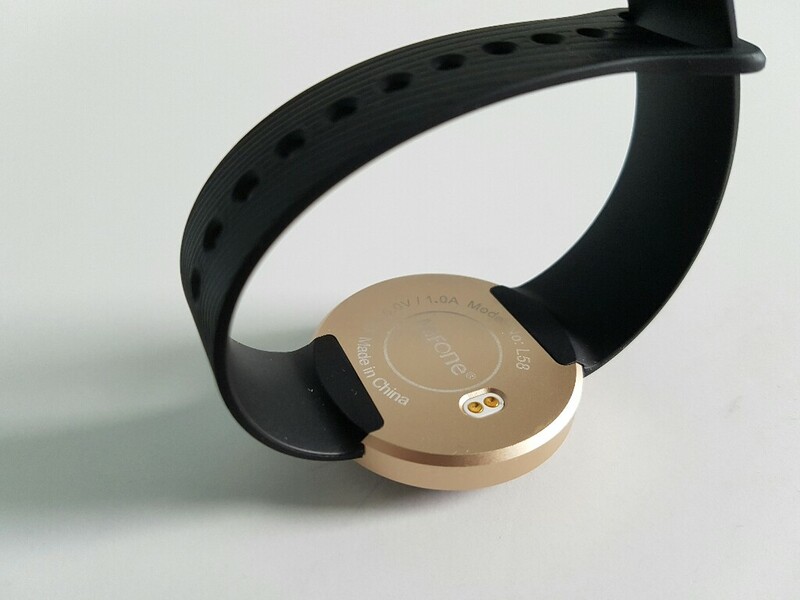 The band can also receive notifications from messages, Whatsapp and phone calls. You can’t reply to any notifications but you can at least see them. 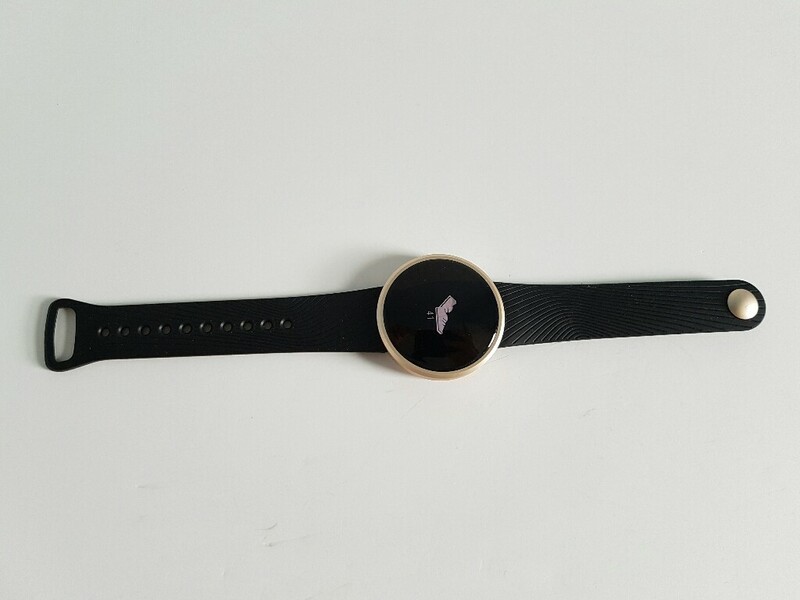 Using notifications on the band will use more battery as well. how do you set time if you don’t want to use the Apps as you mentioned? I have tried using the bluetooth to set the time and its not syncing the time across to the watch. Is there a way around this? For mine as soon as it would connect to the phone it was getting the phone’s time. Have you tried installing the app and pairing the watch to the phone thru the app? I have tried charge using my laptop, don’t charge, the screen say hello and inmediatelly shutdown? what’s the problem.